Show your passion for hockey in the capital of America! 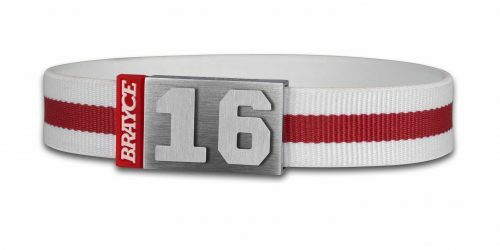 The jersey bracelet, developed and manufactured by hand at BRAYCE® is the fan wristband with a very personal touch. 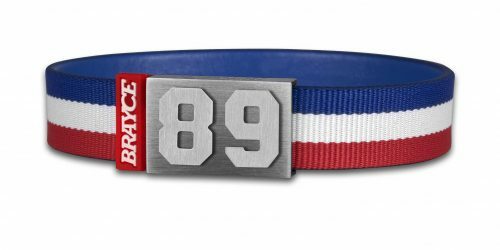 Because you decide which jersey number will adorn your Washington Capitals bracelet in the style of the men from the capital of America. 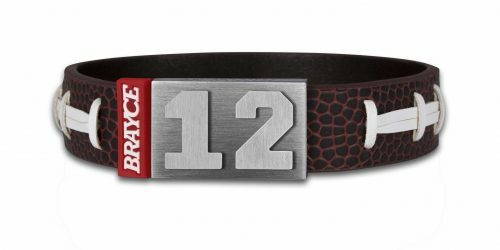 You also decide in which size (15 – 23 centimetres) BRAYCE® will send you your authentic and personalised hockey jewelry free of shipping costs. And it’s you, who finally shows your colors at sports, in the ice rink and in everyday life. Wear your Washington Capitals bracelet with pride! Red, blue and white: these are the colors of the Washington Capitals. The team was founded in June 1974 and started playing at the beginning of the 1974/75 season. After starting the league with an NHL negative record of 67 defeats in 80 season games, the team stabilized in the 80s and was always represented in the playoffs. And in 2018 it was finally time: Captain and NHL superstar Alex Ovechkin #8 and his team-mates won the Stanley Cup. 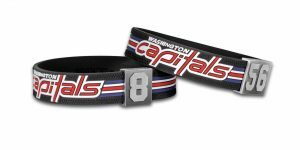 Celebrate the historic success with your Washington Capitals bracelet! 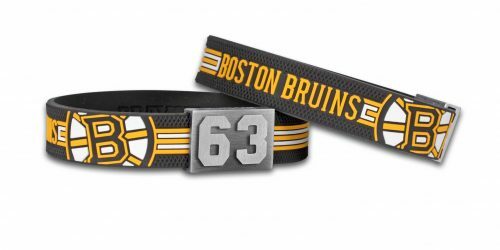 The jersey bracelet is designed in the glorious colors of the champions. 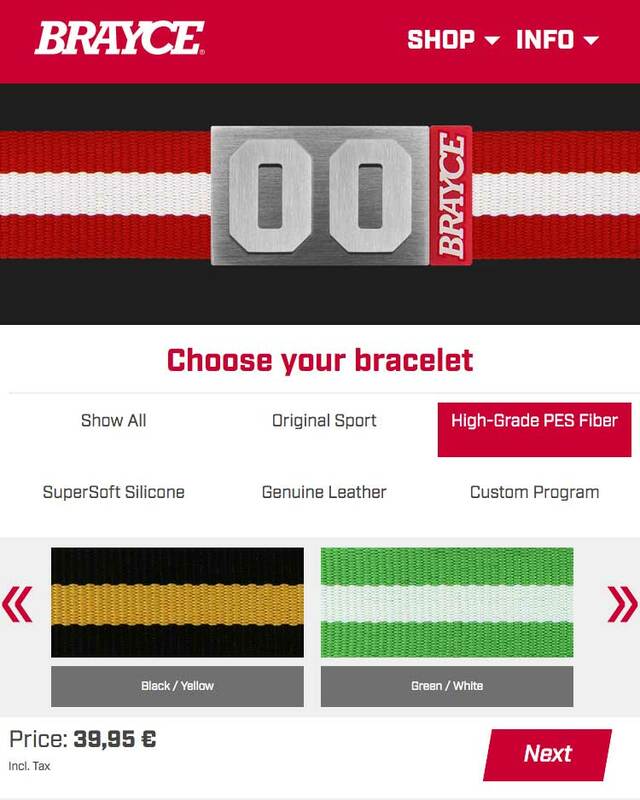 The logo of the Ovechkin team is also incorporated into the SuperSoft Silicone bracelet. 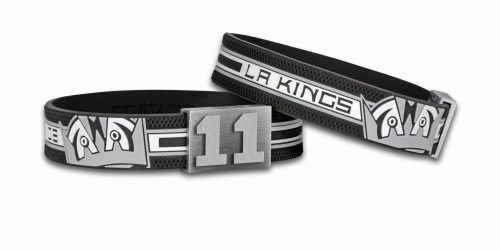 The hockey jewelry is rounded off with your jersey number from the stainless steel and nickel-free closure. 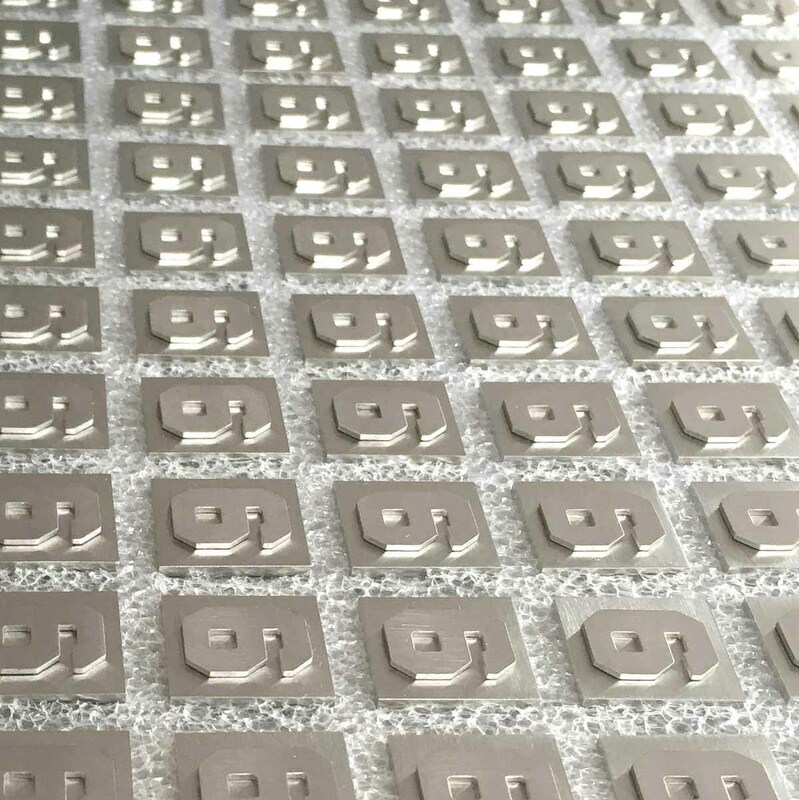 Do you have your own player number or are you a fan of a very special player of the Caps? 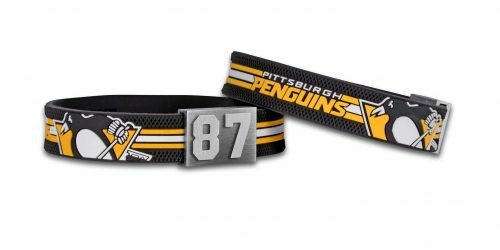 Then this jersey number belongs on your Washington Capitals bracelet! 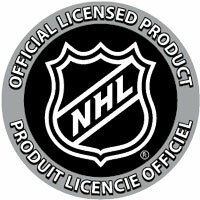 Alex Ovechkin #8, Oshie #77, Holtby #70, Wilson #43, Backstrom #19 – we got them all! 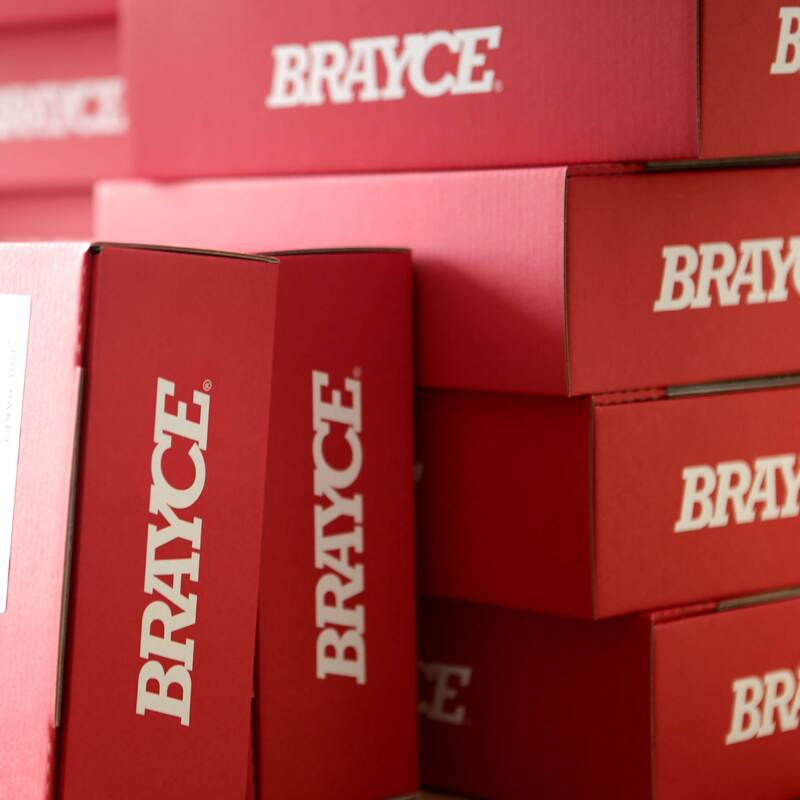 Every BRAYCE® bracelet is truly unique because of its individuality. 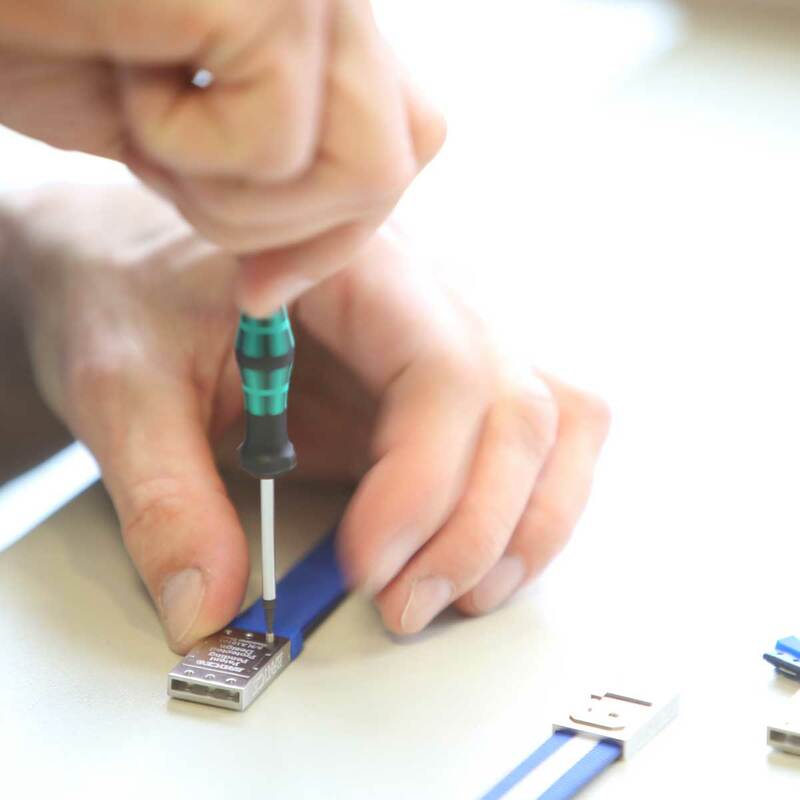 That’s why every Washington Capitals bracelet is handcrafted to your specifications. 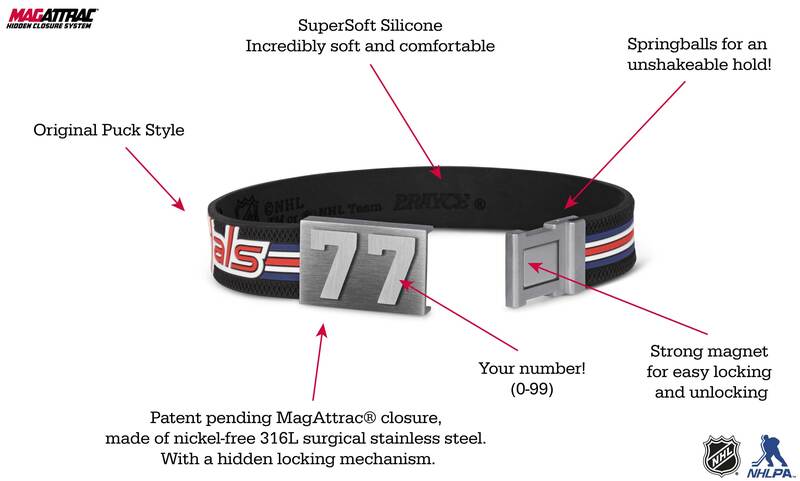 Customize your Washington Capitals bracelet and make every day a Gameday!